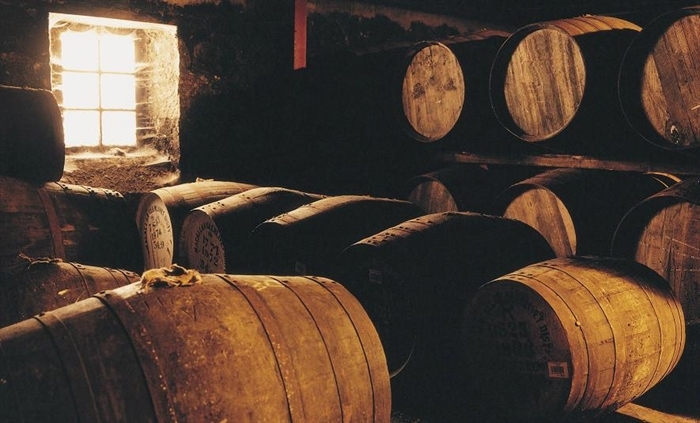 Established in 1823, Auchentoshan (pronounced Ock-un-tosh-un) Distillery is on the mainland of Scotland, situated on the A82 between Glasgow and Loch Lomond. This lowlands malt distillery rests at the foot of the Kilpatrick Hills, overlooking the famous River Clyde, once renowned as the Scottish gateway to the world. 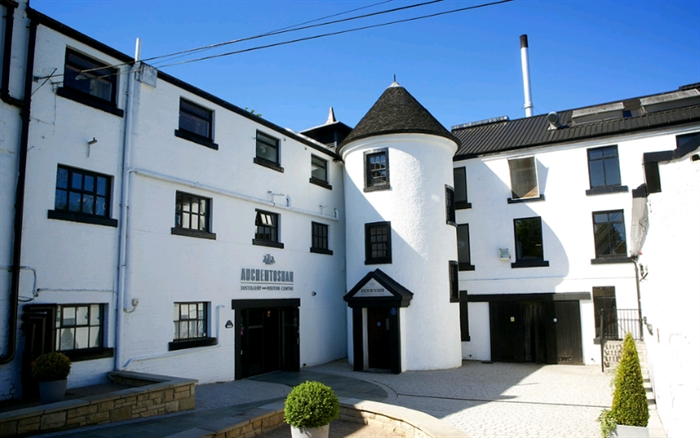 The distillery has had six careful owners who have handed down its unique production process and Auchentoshan has been extensively refurbished since its acquisition by Morrison Bowmore Distillers Ltd in 1984. A warm welcome awaits you - take a guided tour of the distillery, sample a wee dram, and browse round the gift shop which stocks the full range of Auchentoshan Lowland Single Malt Whiskies and a selection of branded merchandise. 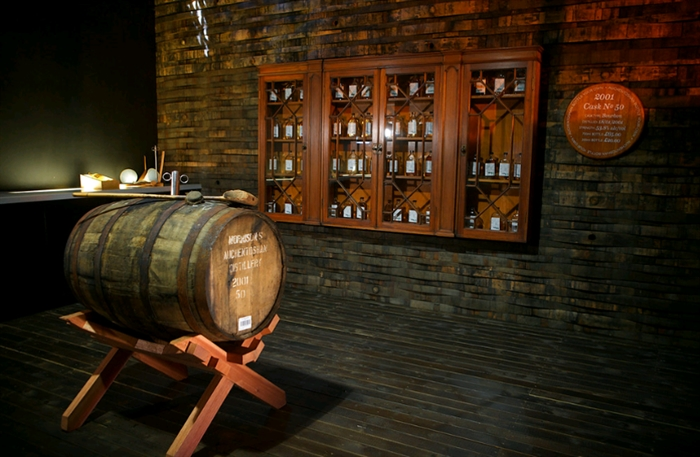 The distillery also has conference facilities available. Contact the visitor centre for further information.